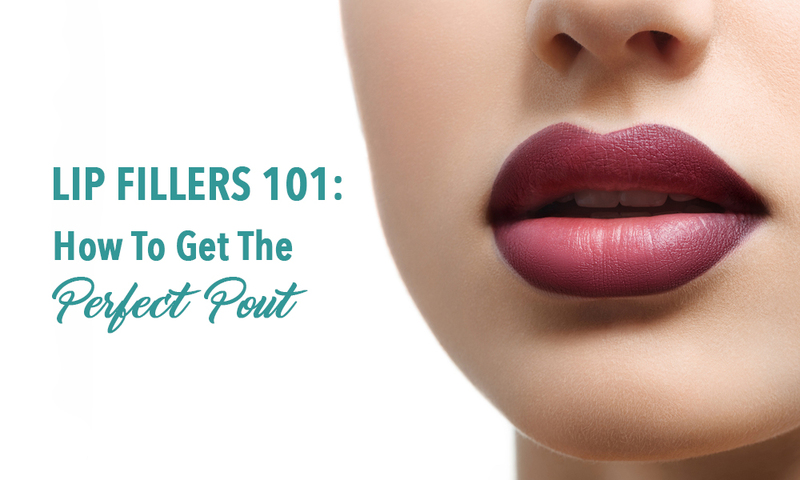 What if you didn’t have to have to go under the knife to achieve the effects of a face-lift? 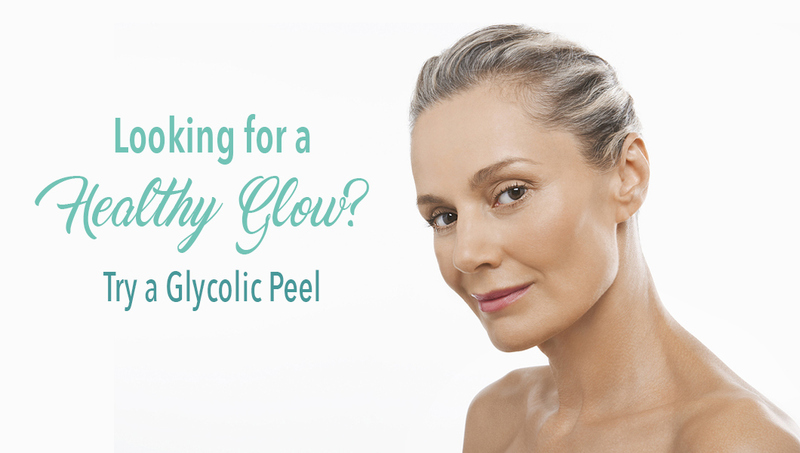 What if you could turn back the clock on your aging skin without an invasive procedure? Look no further. Dr. Teal and her talented team in Fort Erie now offer Ultherapy. 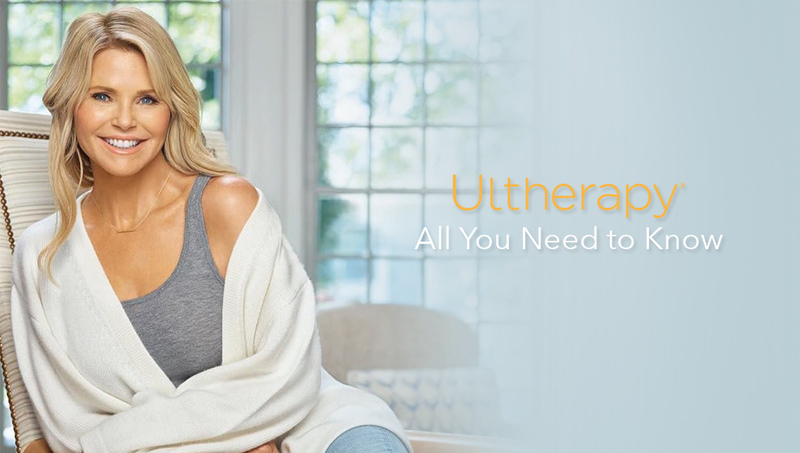 What is Ultherapy, exactly? Keep reading to find out! Ultherapy is a skin lifting and tightening treatment designed to lift the skin on the neck, under the chin and on your eyebrows. It can also improve the appearance of lines and wrinkles on your chest! It’s non-invasive and licensed by Health Canada. According to ultherapy.com, the treatment uses ultrasound energy to lift and tighten the skin naturally – without surgery or downtime. The Ultherapy treatment works to boost collagen regeneration, providing strength and elasticity to the skin and minimizing the appearance of wrinkles and fine lines. In layman’s terms, you look younger! During your treatment, focused Ultrasound energy is deposited deep beneath the skin at best temperature to help with the collagen regeneration. This simple, yet effective process, kickstarts your body to naturally produce fresh, new collagen. One of the great things about Ultherapy (besides getting rid of those pesky wrinkles) is that there’s minimal downtime! Immediately after your treatment, your can resume your normal activities without any post-treatment measures! Another bonus? The treatment only last for about 30 to 90 minutes. Typically the length of the procedure depends on where you’re having the treatment done, 30 minutes for the chest and closer to 60 to 90 minutes for the face and neck. After your treatment, you’ll begin to see some initial results, but final results usually take about 2 to 3 months, as your body is producing the new collagen. What are the final results exactly? Well, the collagen regeneration works to reverse nearly a year’s worth of aging per month over the six months post-treatment. That’s about 5 years! When thinking about getting Ultherapy, we often hear the question “does it hurt?”, the truth is that comfort levels are different from patient to patient. As the ultrasound energy is delivered, you will feel tiny amounts of energy being deposited to precise depths, indicating that the collagen-building process has been initiated. The sensation only lasts during the treatment. As for after the treatment, the side-effects you may experience are mild and temporary in nature. 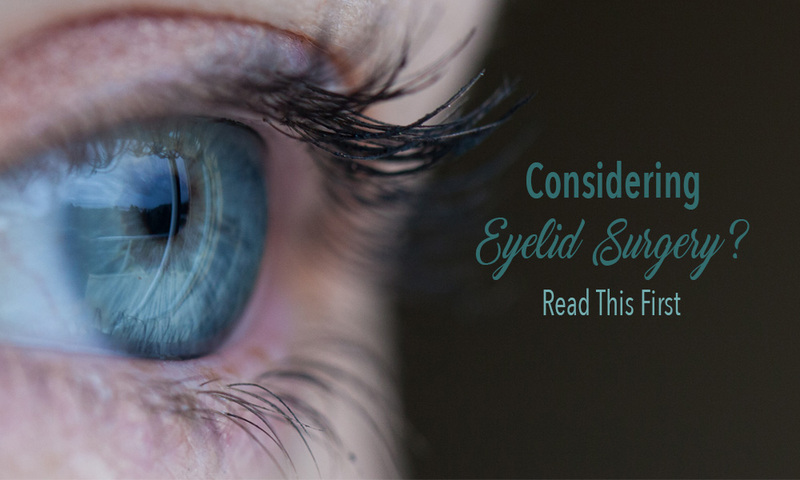 Some people experience some redness for a few hours following the procedure, others experience slight swelling for a few days and some may have tingling/tenderness to the touch for a few weeks after the procedure. Of course, Dr. Teal and her staff will explain all possible side-effects to you prior to your treatment. Turn Back the Clock on Aging… Book your Ultherapy Treatment Today! We all want to look younger, and with Ultherapy you can! With this simple, non-invasive procedure, you can eliminate sagging skin, wrinkles and fine lines on your face, neck, eyebrow and chest.